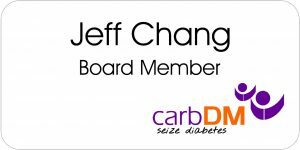 What does acupuncture have to do with name tags? Coller Industries Incorporated loves giving back to our community. It’s what helps define our business standards and practices. And, without these donations, we know we wouldn’t be complete. 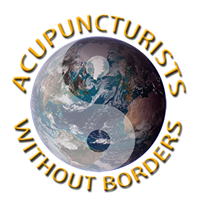 Our most recent contribution goes to a wonderful corporation who is helping their community through acupuncture. 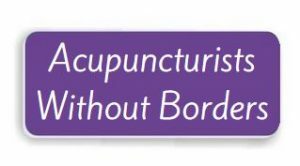 AWB-NCA offers acupuncture and integrative medical care to restore vitality and renew the spirit of people suffering from traumatic stress. We create peace for one family, one community, one world, one person at a time. AWB is committed to collaborating with local community-based organizations and treating all who have been affected by traumatic events. This includes survivors, first responders, emergency personnel and other care providers. We offer services and training in local communities with the goal of creating long-term, sustainable benefits after we leave. They intend to empower each community we serve in a way that best supports their particular needs for rebuilding and recovery. AWB-NCA’s Recent Disaster and Crisis Relief Efforts: In 2018, they responded to the shooting in Parkland, FL, the volcanic eruptions in Hawaii and the ongoing crisis in Puerto Rico. In 2017, AWB provided thousands of treatments in Texas, Florida, Las Vegas, Puerto Rico, and California communities devastated by hurricanes, floods and fires. Coller Industries donated purple, plastic name tags with magnetic fasteners. These name tags are both durable and economical. They can be customized with names, titles and logos for any office, business or organization. And, the magnetic fasteners are one of our most popular choices because they are so easy to use. Each donation we make is something that helps us stand out from our competition. And every time we donate, we are grateful for the opportunity to share back into our community. Due to Coller Industries Incorporated’s continual support and donations, we were able to be a part of the “Excel Evening of Honors” on April 13th. Granite Education Foundation presents awards each year to exceptional teachers and administrators working in their district. It all starts with the smallest of donations: TIME. 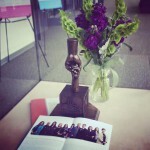 Since Granite Education Foundation’s inception in 1988, educator recognition and support has been a key priority. The Excel Awards are a prestigious honor given to the top 10 educators of Granite School District and has been sponsored by Granite Education Foundation since the beginning. Students, administrators, parents and colleagues nominate educators that exemplify the values of Granite School District. 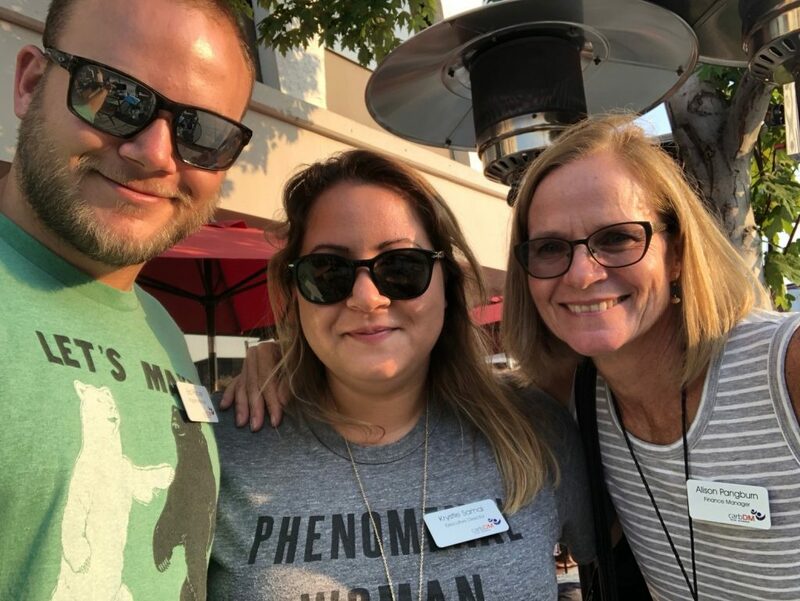 “Watching the videos of each teacher and their stories and how they make a difference in the kid’s lives was the best part of the evening,” Hannah, Customer Service Manager and Coller Industries Incorporated, said. Being a professional educator isn’t an easy job. Sometimes it can even be a thankless job. But, thanks to these amazing teachers and administrators, public education continues to excel. Each year, GEF supporters gather to recognize outstanding teachers, administrators and community members whose personal commitment and contribution impacts 68,000 students in the Granite School District. 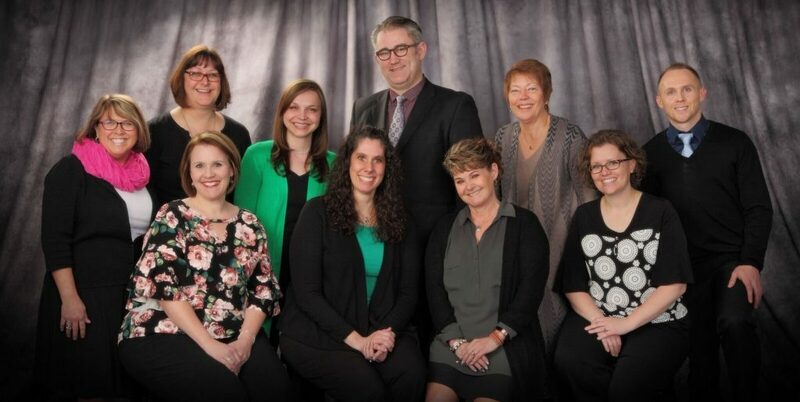 The Excel Award is bestowed upon nine teachers and one administrator that have been nominated by school administrators, colleagues or students. Here are the 2018 Excel Award winners. Congratulations to these incredible educators! These individuals are then put through a rigorous review and observation process by experienced education specialists who ultimately identify 10 teachers and administrators from all over the district. In mid April, up to 300 individuals from Granite School District, supporting businesses, community members, and local leaders gather to recognize and honor these 10 winners in the Night of Honors a dinner and award ceremony. As Coller Industries makes generous donations each year to the foundation, we were able to attend this gala not only as distinguished guests but also as an award presenter. After explaining Coller Industries to the attendees, Hannah proudly presented Archer Birrell, a 3rd-grade teacher at Hillside Elementary, with his Excel Award. While our role is small in comparison to each of these educators, we are beyond happy that we get to take part in this fantastic award opportunity. In a nutshell, “We donate money for clothes and shoes for the kids in the Granite School District. Then we get to honor these great teachers for their excellent work by presenting the award on behalf of Coller Industries and the Granite Education Foundation,” Hannah said. 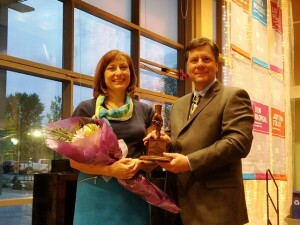 Each Excel Award recipient received a sculpture, designed by local Utah sculptor Matt Glenn. This sculpture comes in two parts. 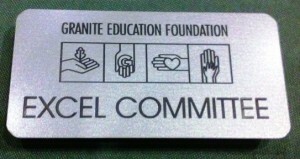 The bottom portion has the four Granite Education Foundation hand icons from their logo. Each hand symbolized educate, give, volunteer and advocate. The top portion is a student’s hand reaching for a teacher’s hand. This piece is also reversible so that the teacher’s hand is extending up toward the student’s hand. And, we agree. These teachers are very deserving of this prestigious award. We want to thank these teachers and all the others who work endlessly for the welfare of our kids. You all make a huge difference! Here at Coller Industries, we are helping to make a difference in our customer’s lives. Donations are a big part of who we are here at Coller Industries. Helping our non-profit customers with their purchases may seem like a small thing, but we understand the difference that it makes. And we love having repeat donations! For the past few years, we have been donating to An Infinite Mind. This non-profit has a particular and unique goal. It is to raise awareness and support for those with Dissociative Identity Disorder (DID). And, we think they are doing an excellent job! Far too often, people with dissociative identities are portrayed as crazy or unstable. They have faced accusations of making up this disorder. The stigma associated with DID has led to countless men and women living with dissociative identities to hide their true, whole self in fear of the repercussions if they are found out. An Infinite Mind was formed out of a need for accurate information on all Dissociative Disorders but especially DID. We donated badge holders, inserts and white flat lanyards. Name badge holders are an event staple as they are frequently used for conferences, conventions, trade shows, meetings, schools and visitor passes. Not only are they an excellent choice for events, but they are also a fantastic option for reusable needs, such as in a retail environment. Lanyards are noted for their ability to keep essential items like a name badge or pen close at hand. They are used in a broad range of activities from the workplace to schools and concerts to trade shows. Most often they have a name badge holder attached, and sometimes the badge holder displays the entire agenda for a meeting or conference. “Our conference is a secure and safe place for our attendees so without a name tag they can’t enter. It is a very important piece of the event!” Pollock explained. 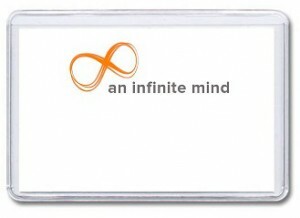 As An Infinite Mind is entirely volunteer-run, every donation counts. Even one of name tags and lanyards! We are always helping where we can.